I taught in Korean universities for 10 years. Something that I’ve noticed during that time is that my students are often really, really bad at engaging in small talk, even the more advanced level students. They usually know how to put together complex sentences and the intricacies of vocabulary usage but when it comes to having a basic conversation with something they don’t know, they’re often at a bit of a loss. This makes my students sometimes very awkward, shy and uncomfortable. This results in that my students seem like they don’t know English! However, many of them are quite capable and near fluent. 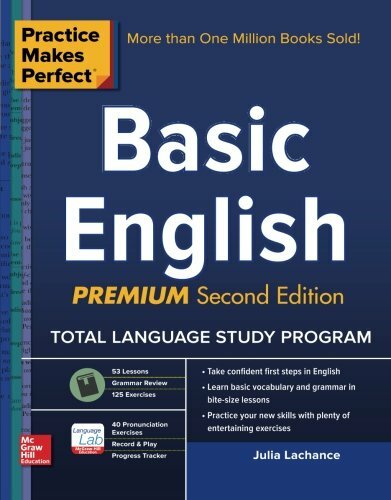 I like to help out my students by going back to basics. Even though I teach mostly third and fourth year English majors at a big university here in Korea, I like to have them practice small-talk. These activities that I do with my students in class give them confidence that they can go out into the real world and have a conversation with someone that they don’t know. Even though the grammar and vocabulary seems quite basic, don’t assume that your students are good at this kind of thing-they often aren’t! Here are four things I like to use in my classes to practice small talk for ESL students. Try them out today and see what you think. Surveys are one of my favourite things to do in class. They get the students up out of their seats, moving around the class and having short, 1-2 minute conversations with their classmates. This helps them feel comfortable talking to just about anybody. They also get lots of chances to practice asking follow-up questions, which is another oft-neglected, but vitally important skill that students needs help with. 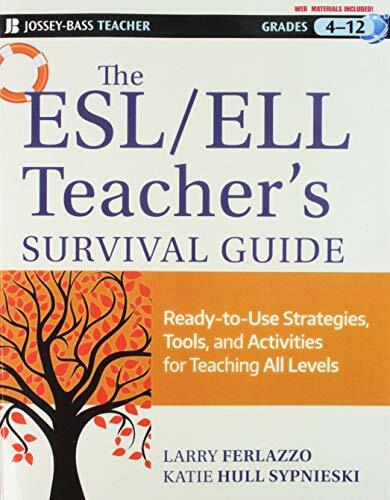 Check out the link below to see six surveys that I use in my own ESL classes for adults. Try out this fun ESL game in your class today. 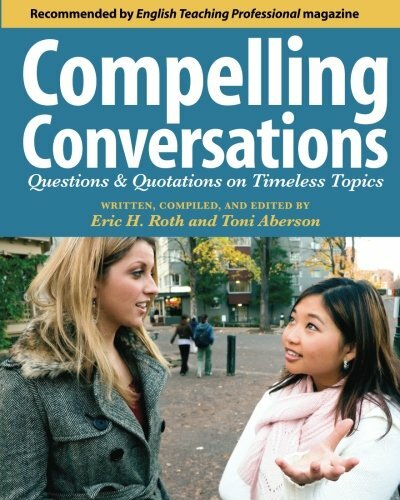 It’s an excellent way for students to practice having short conversations with a partner about common small talk topics including the weather, coming to class, weekend plans, hobbies, etc. The element of competition makes it even better. I also love how students are competing in pairs, so nobody has to work alone on it. Try out these partner conversation starters if you teach very low-level students that can’t just speak freely with a partner. It will give them confidence and show them that they really can speak with a partner and have a simple conversation. You can start with only a few blanks at the beginning of the course and then progress to more open spaces in the conversation as your students increase their confidence. Try out this fun small talk activity for ESL students in your class today. 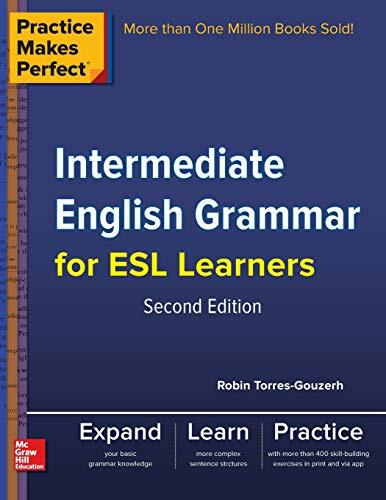 It’s for intermediate to advanced students. My favourite thing about it is that is does a great job at replicating real-life, as much as is possible in an ESL classroom. It’s great for students in a place like Korea where they’re often shy about speaking with new people and asking follow-up questions. If this is the case, emphasize that they must continue the conversation no matter what! Encourage them that they really can do it. 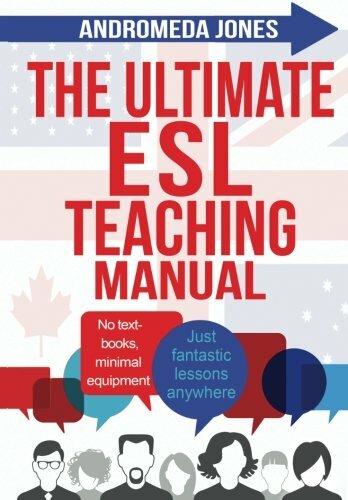 Need More Ideas for the ESL Classroom? If you found these ESL activities for practicing small talk useful, then you’ll need this resource. 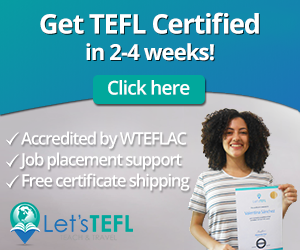 It’s filled with 101 engaging, interesting and fun ESL activities and games. 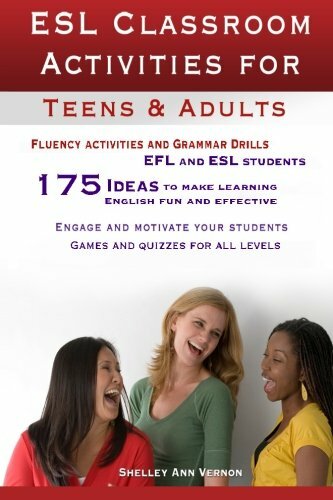 101 ESL Activities: For Teenagers and Adults is the book that belongs on every English teacher’s personal bookshelf. It’ll help you plan awesome lessons in no time. 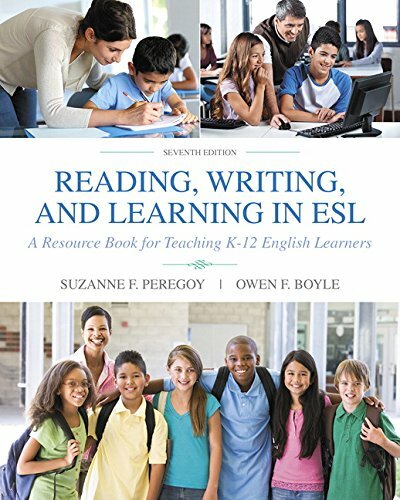 101 ESL Activities is available on Amazon in both digital and print formats. The digital copy can read on any device by downloading the free Kindle reading app. 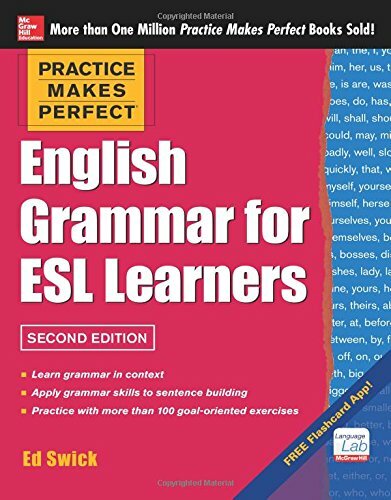 Top-quality ESL games and activities for adults available at your fingertips? We love it. And we’re sure you will too. 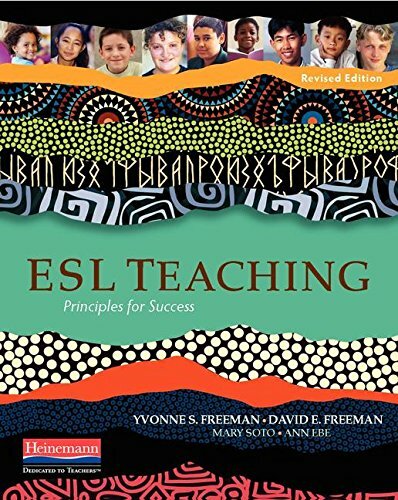 esl conversation, esl speaking, esl speaking activity, esl speaking activity adults, esl speaking adults, esl survey, small talk, small talk game, survey. I agree, students usually find it hard to engage themselves in a small talk. Sometimes they get a bit intimidated when they feel like they got lost in the conversation. Thanks for sharing these activities, they’d be very helpful in my tutoring job for some students at BIST (http://www.bromsgrove.ac.th/).